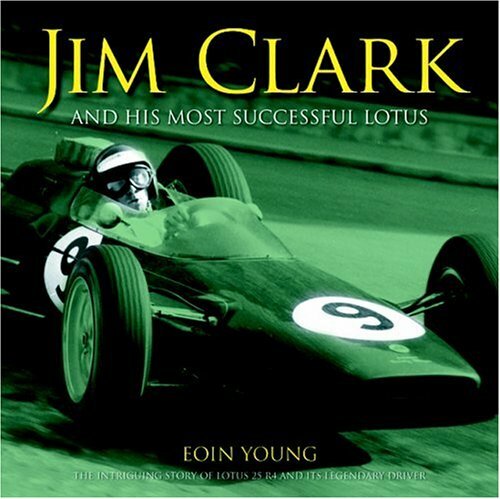 This compelling book marries together a study of a great period in the life of Jim Clark with the history of a great British marque, featuring in particular the famous Lotus 25, from its golden 1963 World Championship-winning year, through subsequent owners and crashes until the remains are discovered and the gallant old charger is restored to its original specification. All in all, this is a good book.The title and subtitle seem to indicate Clark and Lotus 25 chassis R4 get equal billing, but that isn't really the case.The biography of Clark is more of an overview - and the author realizes this.In his introduction he states there are other books about Jim Clark, but that this book "is especially different in that it is the story of one car with the characters and amazing events woven around it." 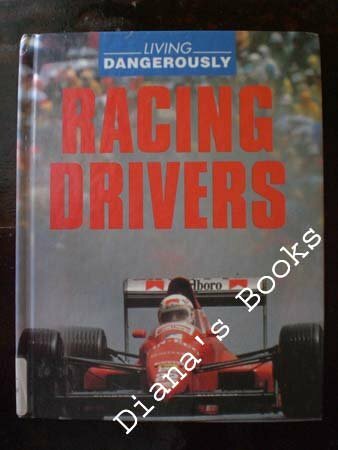 This is a good book, even though I don't agree w/ the the author's order of top drivers. Ranking the all-time best F1 drivers is a great topic for spirited pub debate or lively fan forum discussion. With this book, though, Alan Henry proves conclusively that it makes for very dubious reading material (in his hands at any rate). The major problem is that Henry uses no consistent criteria whatsoever to compare drivers, and offers one or two annecdotes about each, sometimes unrelated to racing, to support his assertions. Worse, he is no respecter of actual results and perpetuates the myth cherished by certain motor racing observers that a driver doesn't need to win much, or at all, to be considered one of the greatest ever (Chris Amon being the perennial favourite - never won a Grand Prix and yet 13th in the book). The F1 Title seems equally meaningless to Henry. 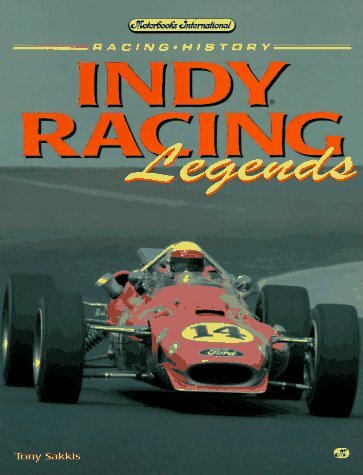 Apparently, Graham Hill's two Championships ('62 and '68) are enough for only 46th on the list, and Damon Hill (Champion in '96) is good for only 41st, while Sebastian Vettel is the 35th greatest driver of all time with just a solitary Grand Prix win to his name at the time the paperback edition was published. 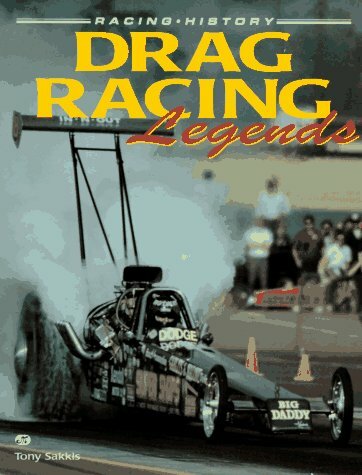 Talking of the Hill family of racers, I was extremely disappointed to read that, once again, neither father nor son gets anything like the respect the aforementioned Amon, Gilles Villeneuve, or other drivers journalists like Henry consider "real" racers enjoy. In fact, his treatment of Graham is shocking. Instead of giving us a true flavour of "Mr. Monaco" Henry is more interested is telling us how Graham caused the crash of his plane in 1975 and how the relatives of the deceased had to sue his estate for compensation. 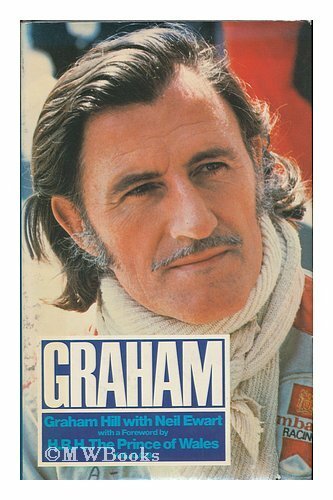 That may all be true, but Henry's tenuous attempt to tie this into his analysis of Graham's attitude as a driver and place in the pantheon of F1 greats is frankly offensive. On the whole a very mediocre effort, even for a topic clearly subjective in nature. One star. 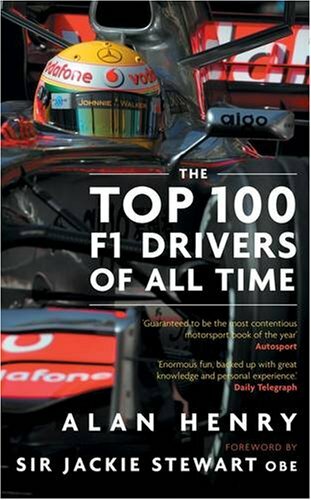 As this book is written by Alan Henry, his background as one who has followed Formula One (don't care much for the shorter "F1" but that's just me)for 35 years gives his choices for the top 100 a lot more weight than would those of a relative newcomer.He makes some interesting picks, some surprising ones even, but I've got to say that he certainly presents all of them well.His pick for Number One, while not a real surprise, will give pause to some of us who have also followed the sport for a long time.I suggest that you buy the book to see if you agree. Gaillard skips the simple sensationalism that usually accompanies Nascar writings, choosing instead to tell a real story.He explores the history of the Nascar culture, the people that comprise it and the sport'ssurprising ability to get in your blood for good.